Let’s draw a picture with flower petal. 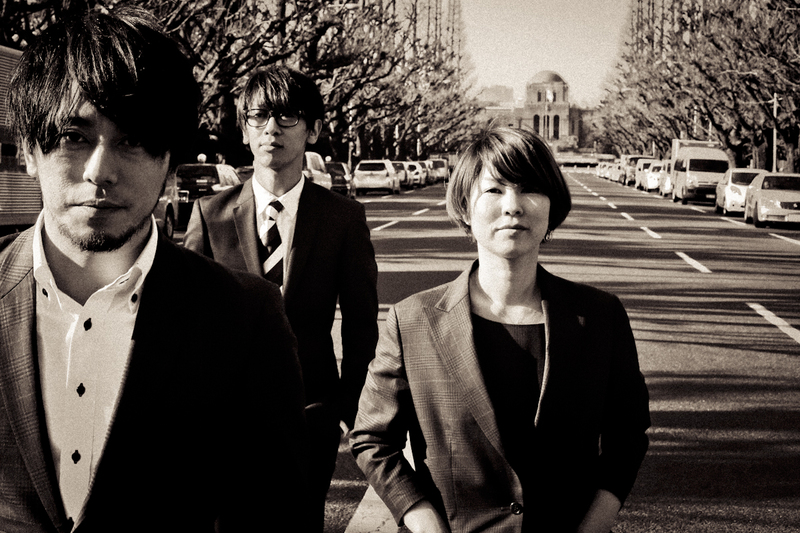 It is Tokyo style “Flower OMOTENASHI entertainment”. 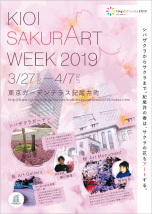 When cherry blossoms are blooming and when it changes beautiful tender green season, many visitors from outside of Tokyo and from all over the world are visiting Tokyo. We would like to introduce you many towns in Tokyo. 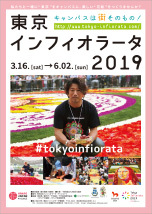 So we are planning to create “Flower welcome carpet” all around in Tokyo. 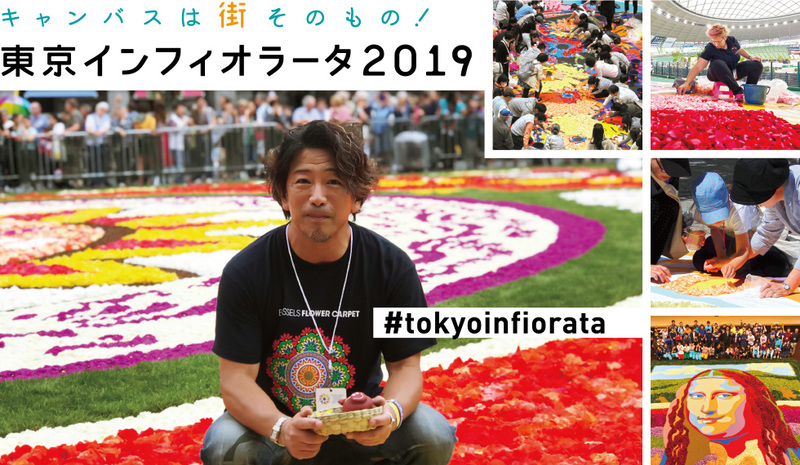 These “Flower welcome carpets” are created by ordinary people, which are stylish Tokyoite OMOTENASHI entertainment. 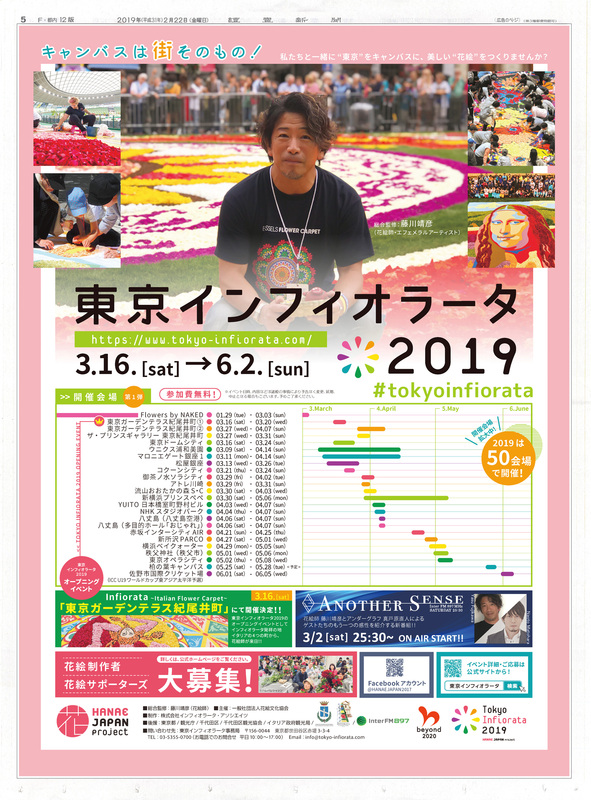 Welcome to Tokyo in spring colored with “Flower welcome carpet”! !